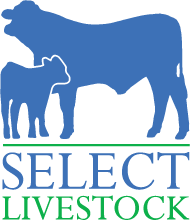 Select Livestock produces meat of the highest quality to the consumer. We are looking for both long and short term finishing of continental breeds. 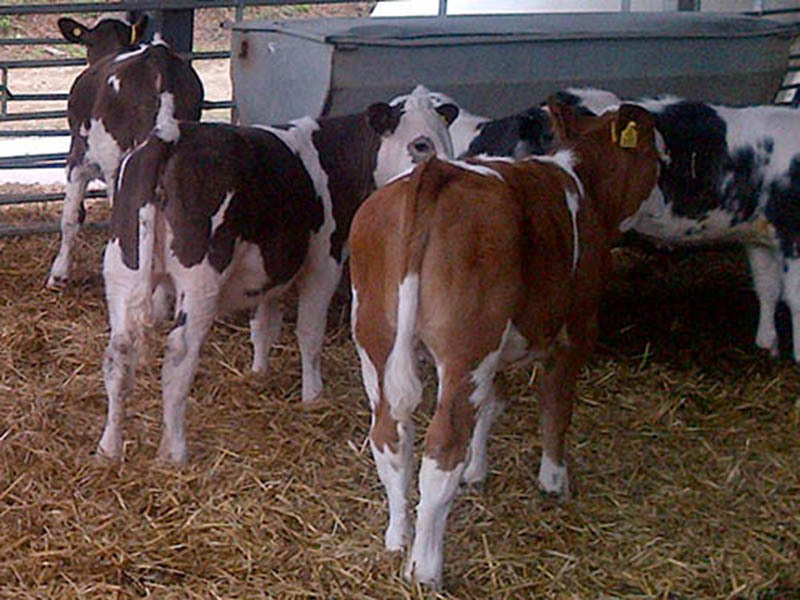 We can supply baby calves at four weeks old or store cattle, and we can market the finished cattle as we have contacts with all major beef processors. 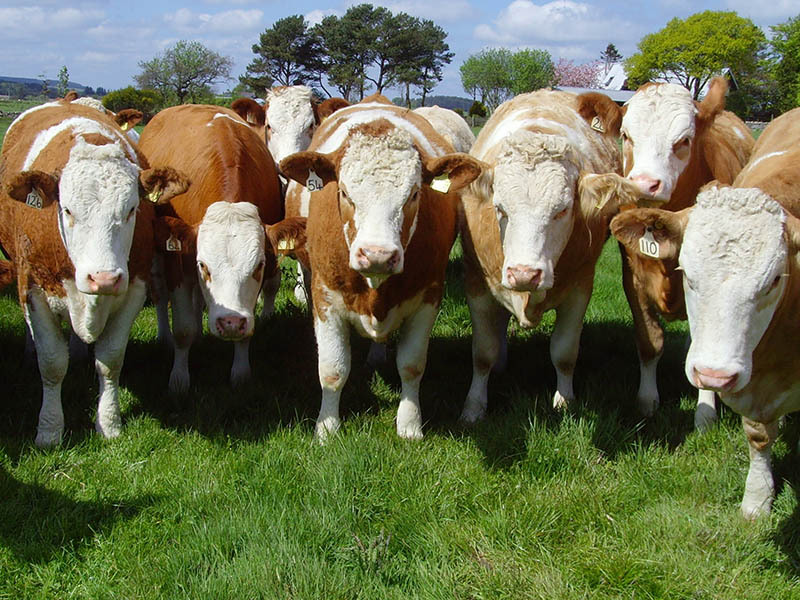 If you’d like us to get in touch about buying and selling cattle, please fill out the enquiry form below.